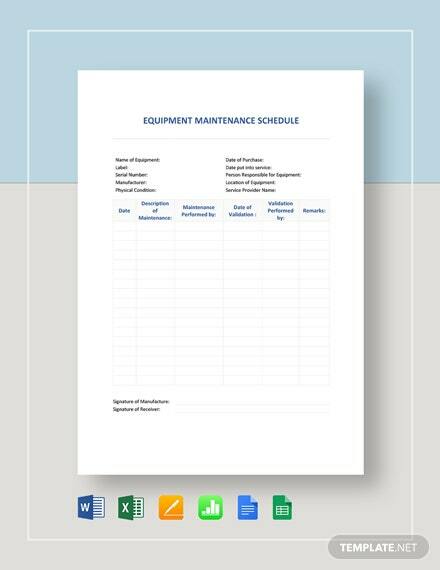 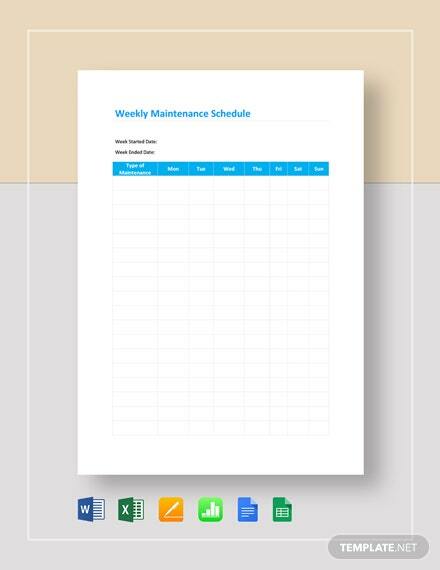 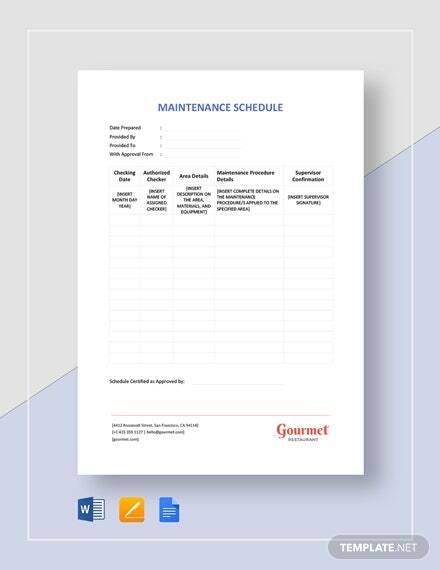 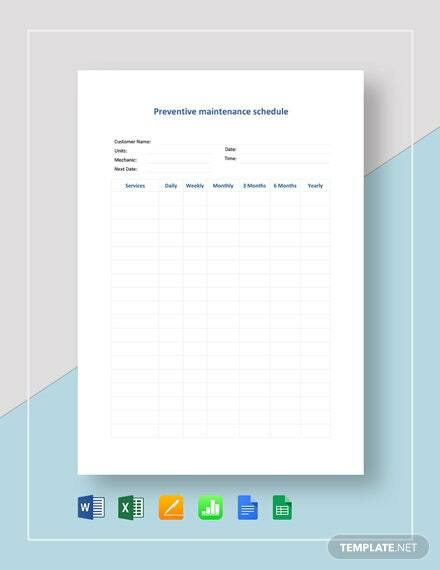 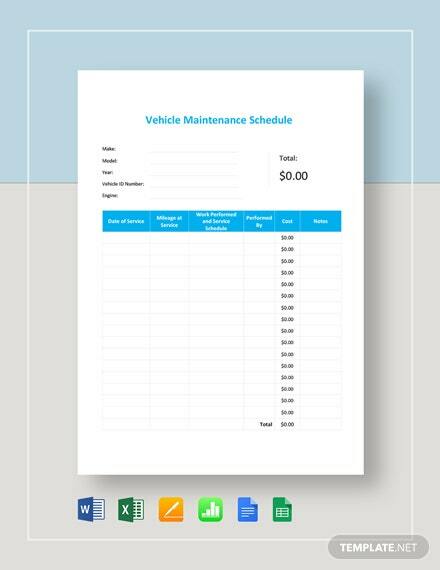 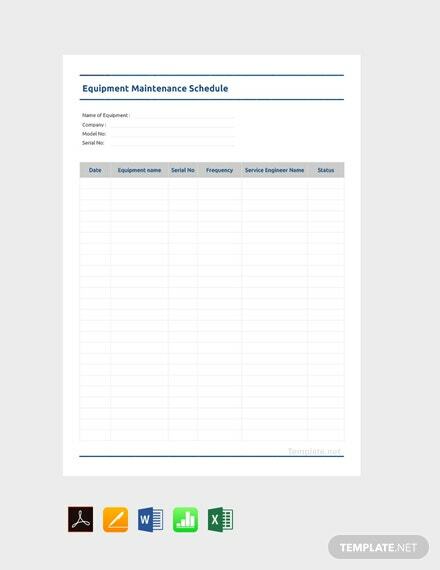 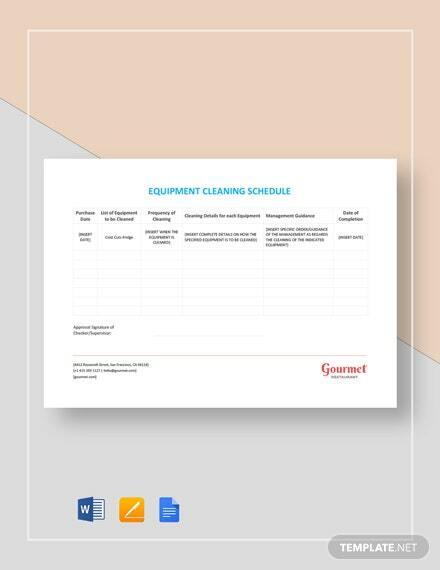 Download this well-formatted schedule sheet for equipment maintenance you can use for your company. 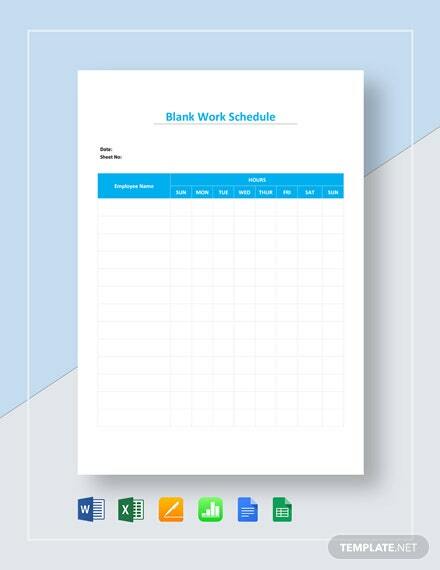 This template is easy to edit and fully customizable to suit your preferences. 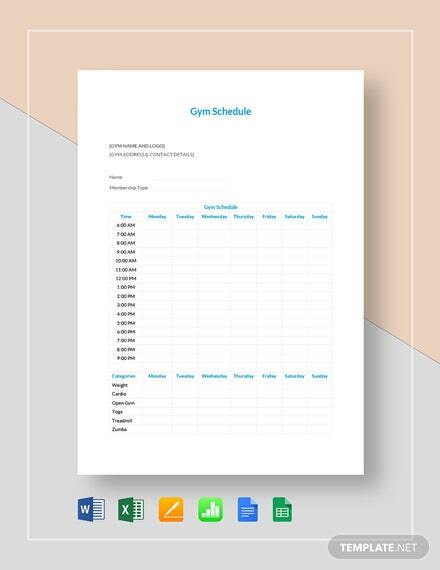 +More It is also free and printable.